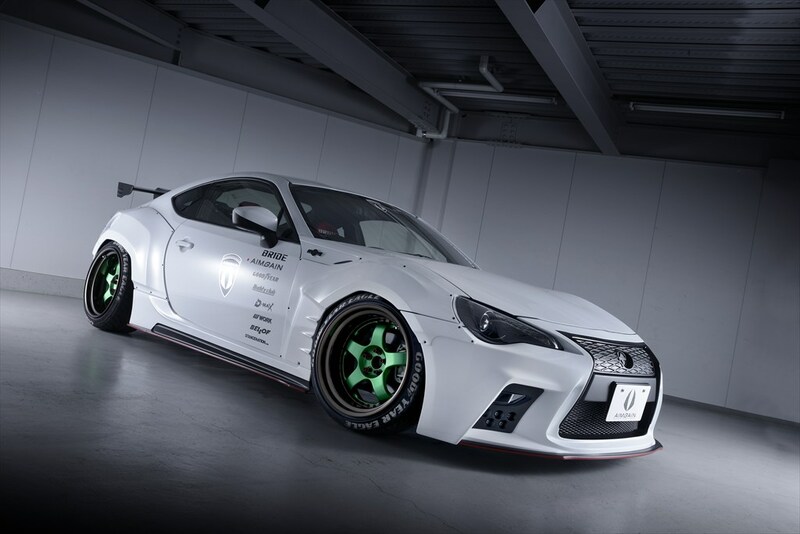 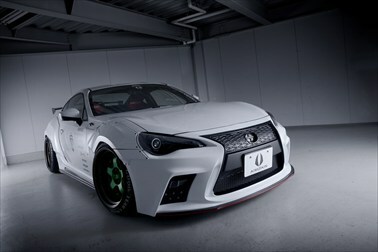 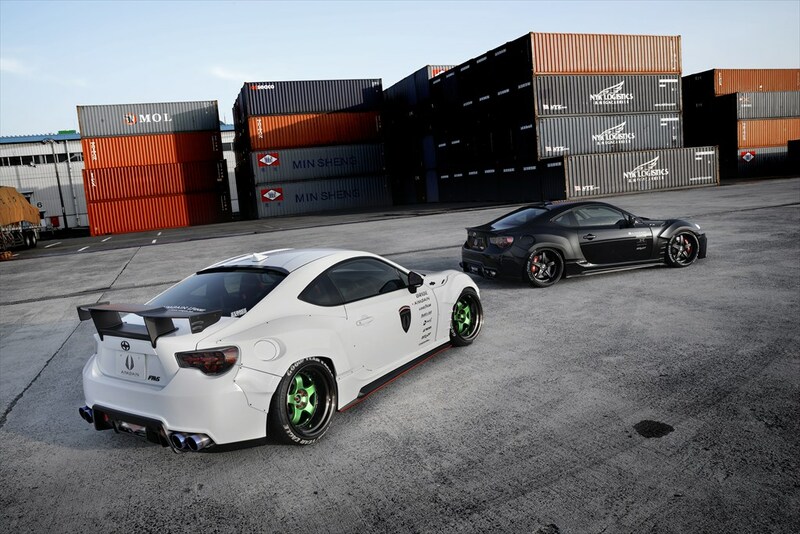 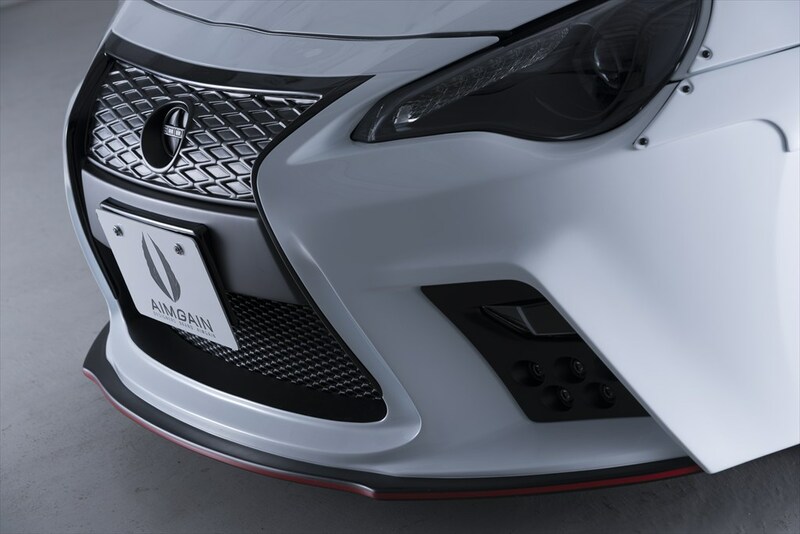 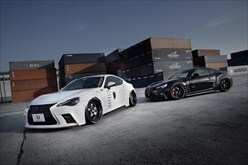 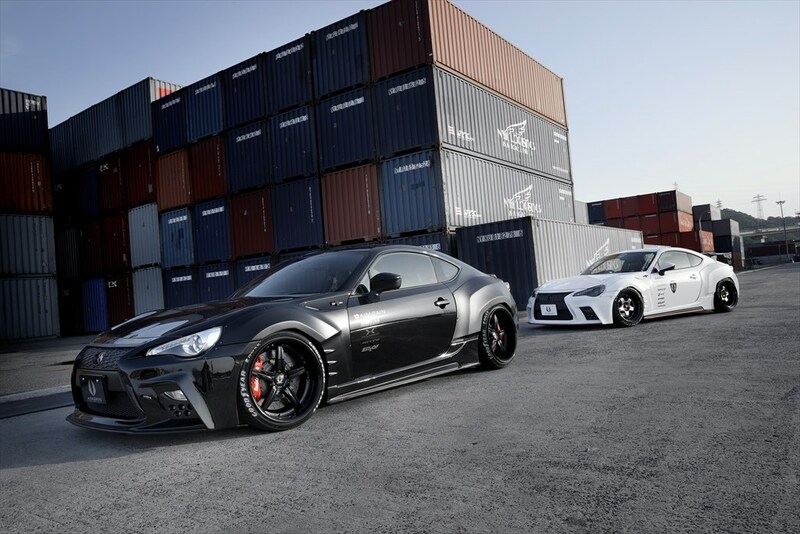 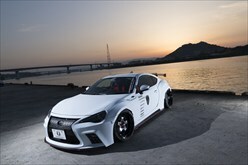 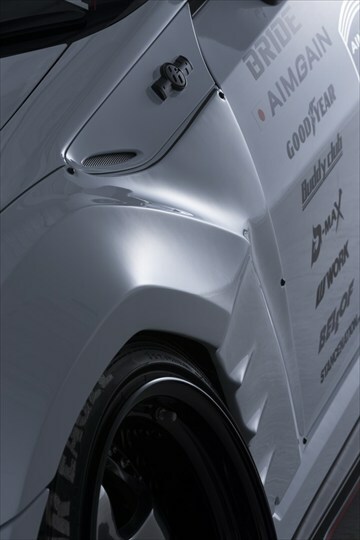 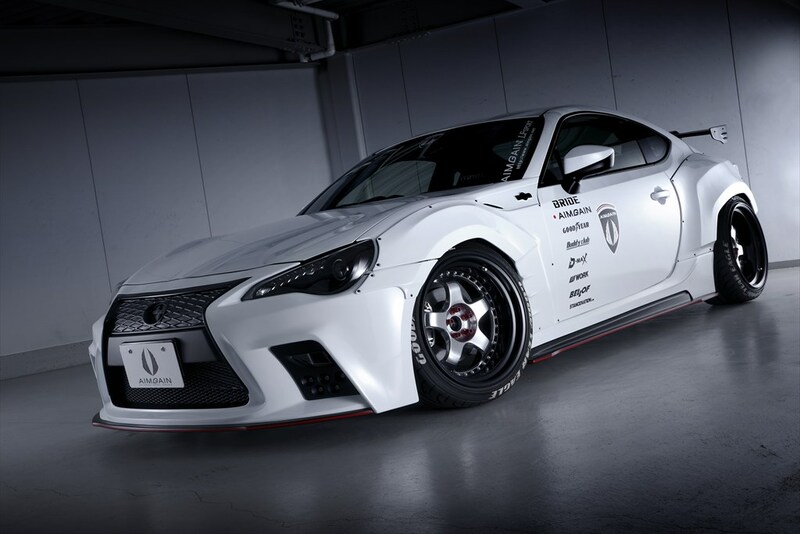 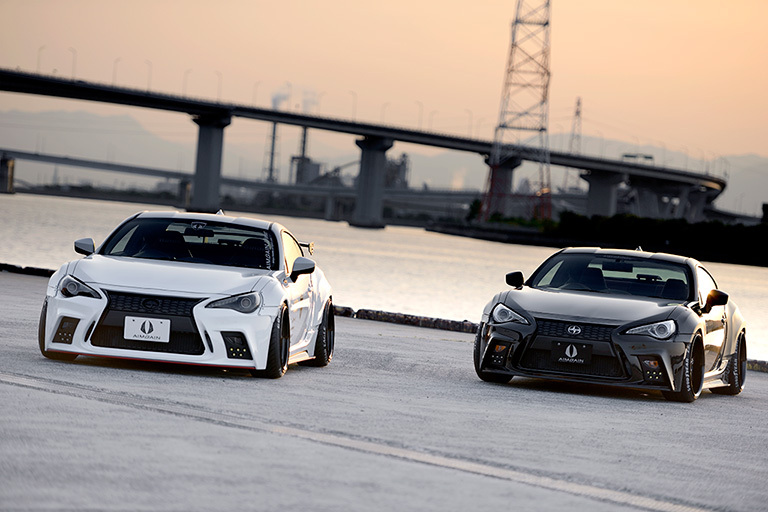 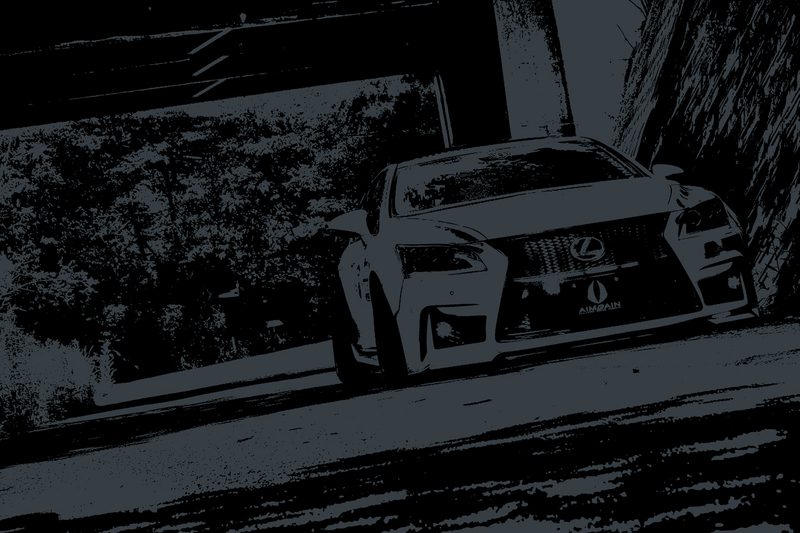 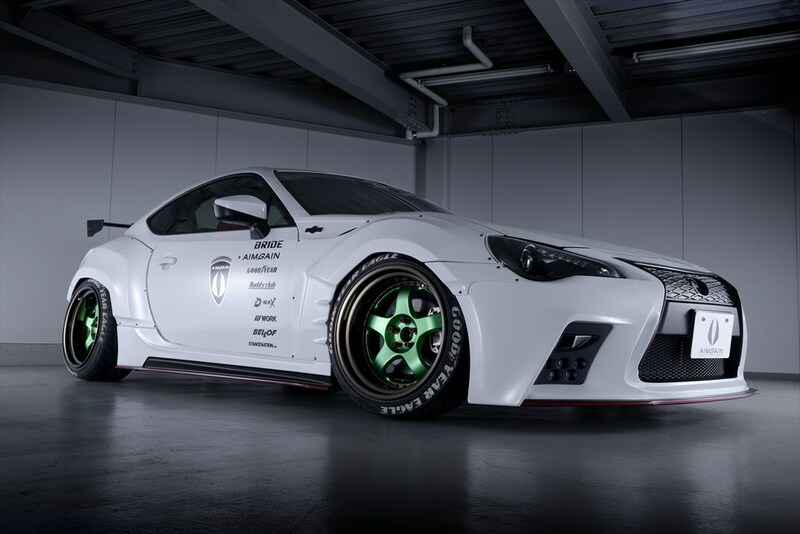 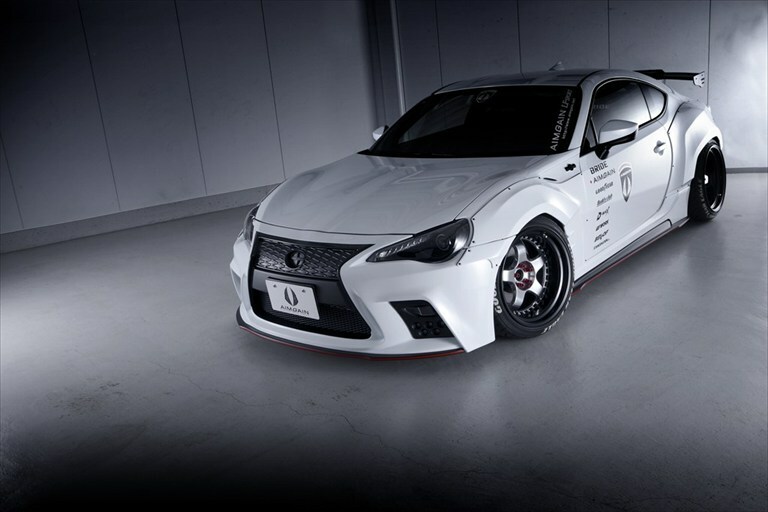 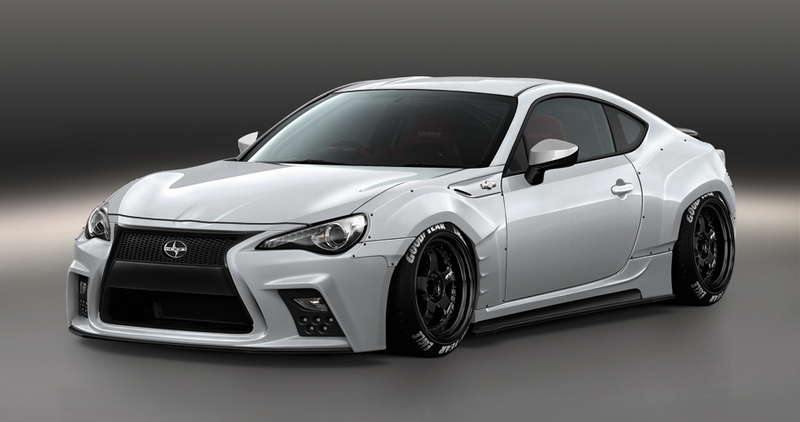 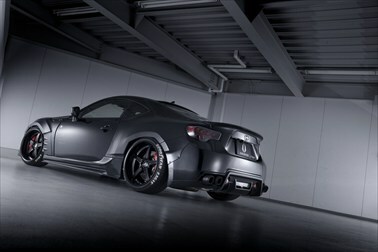 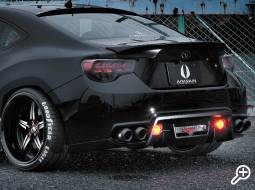 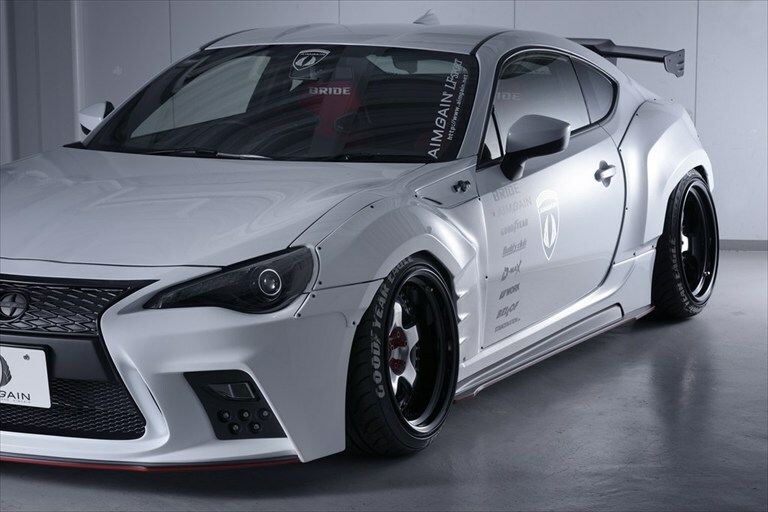 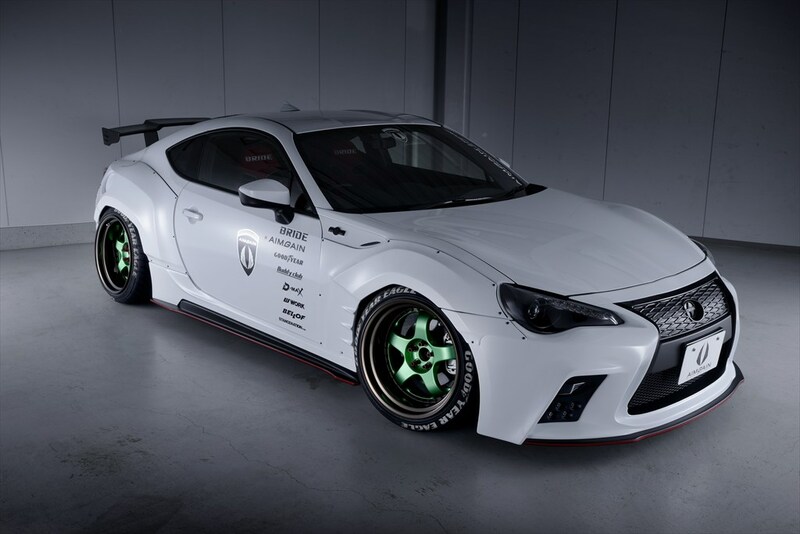 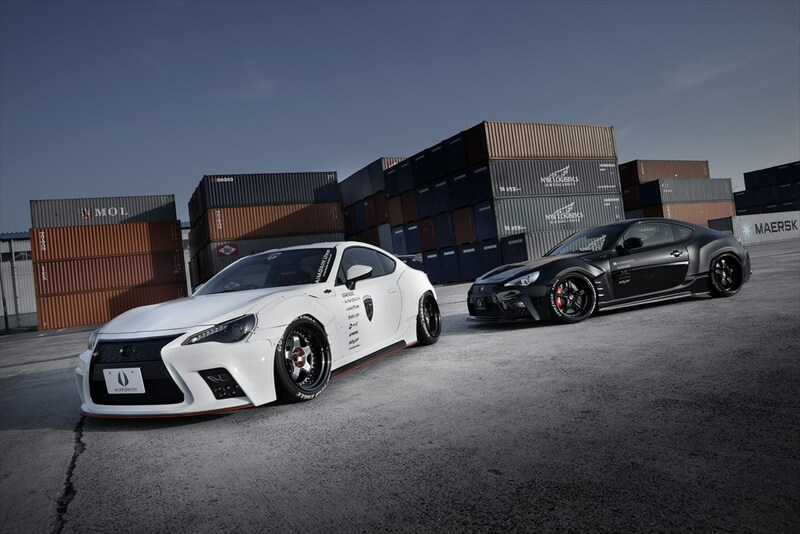 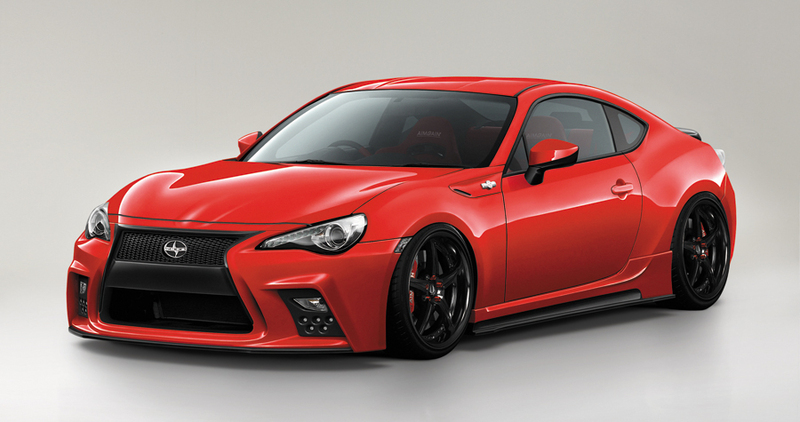 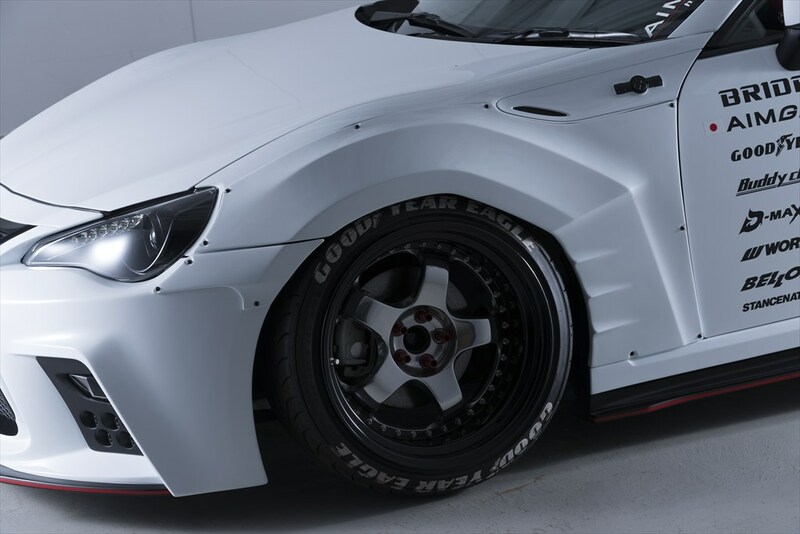 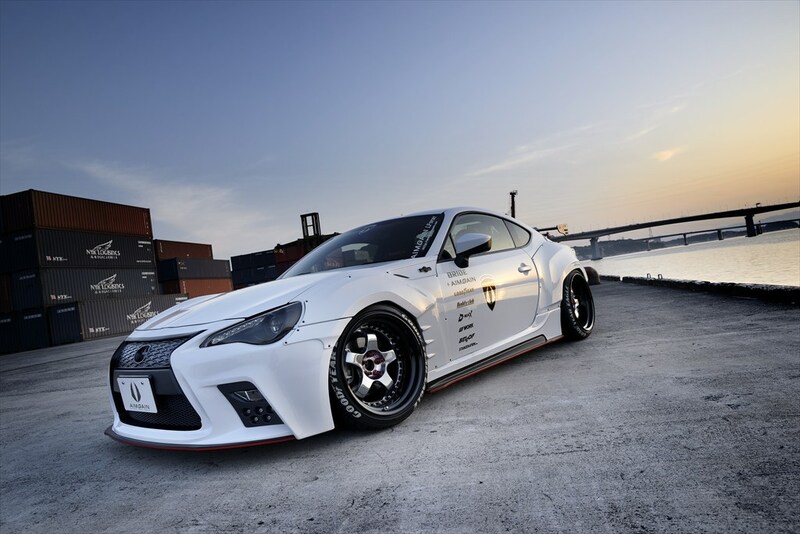 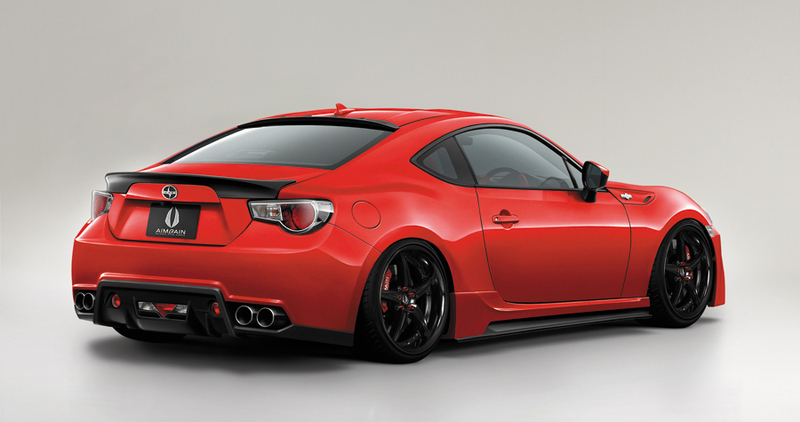 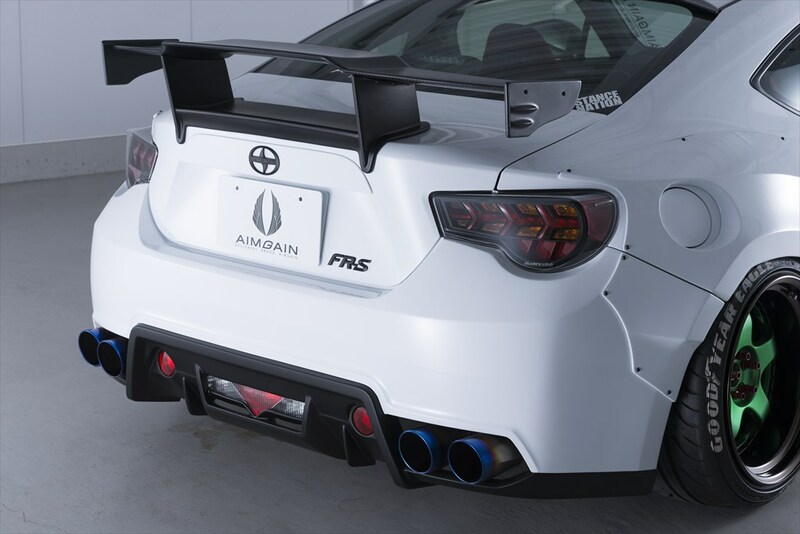 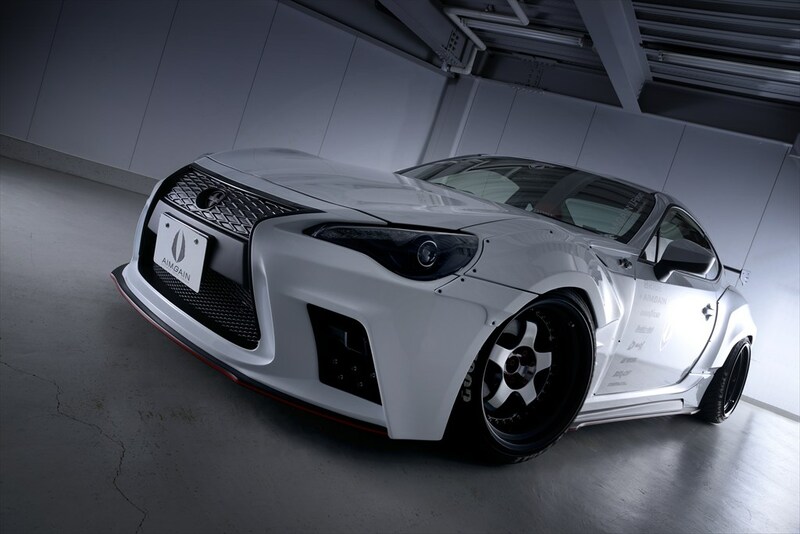 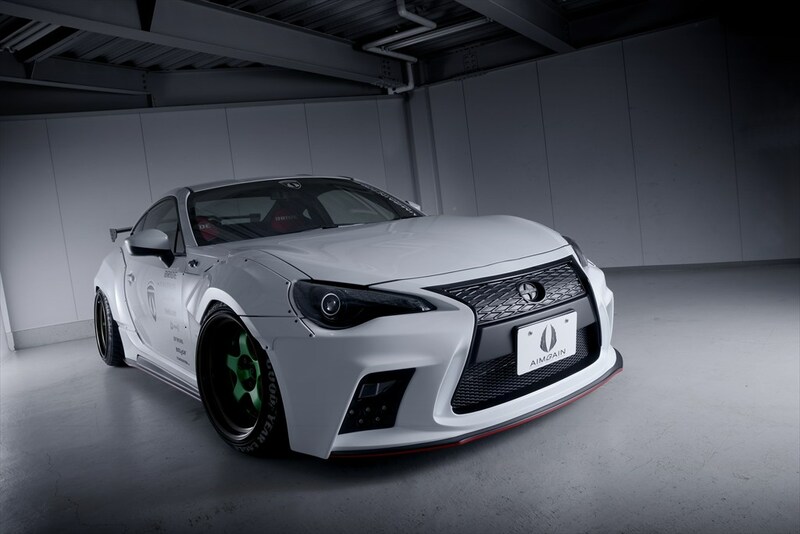 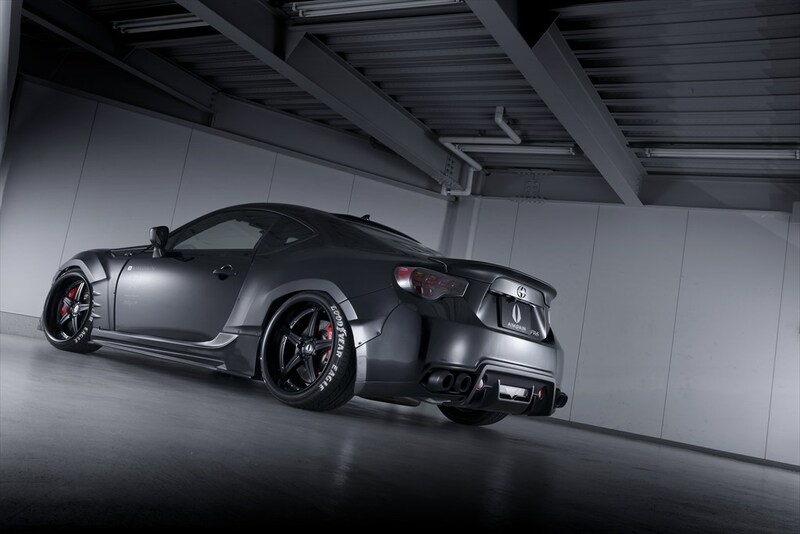 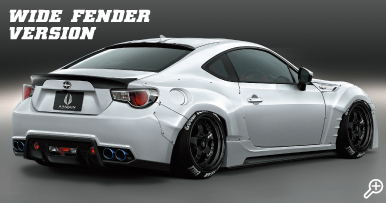 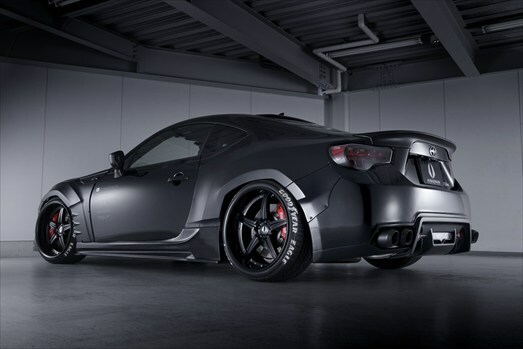 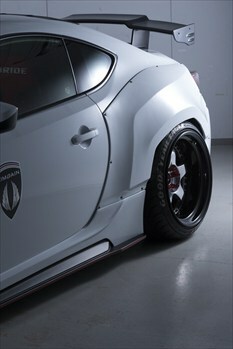 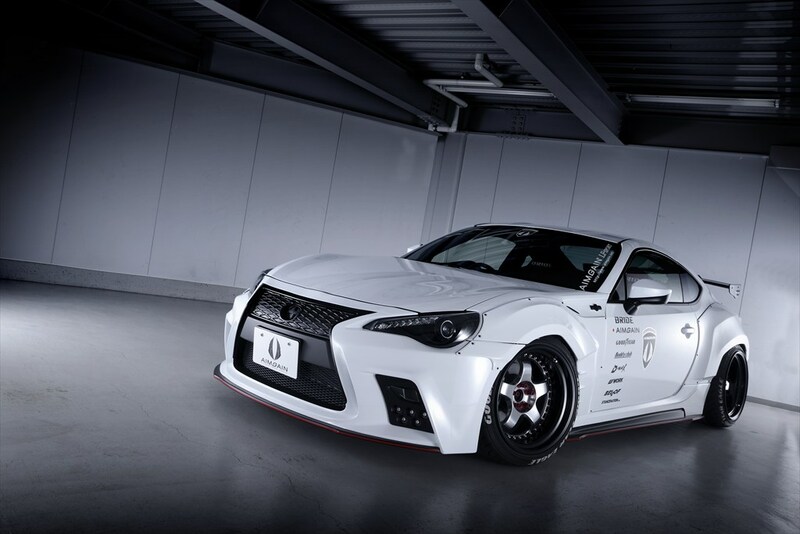 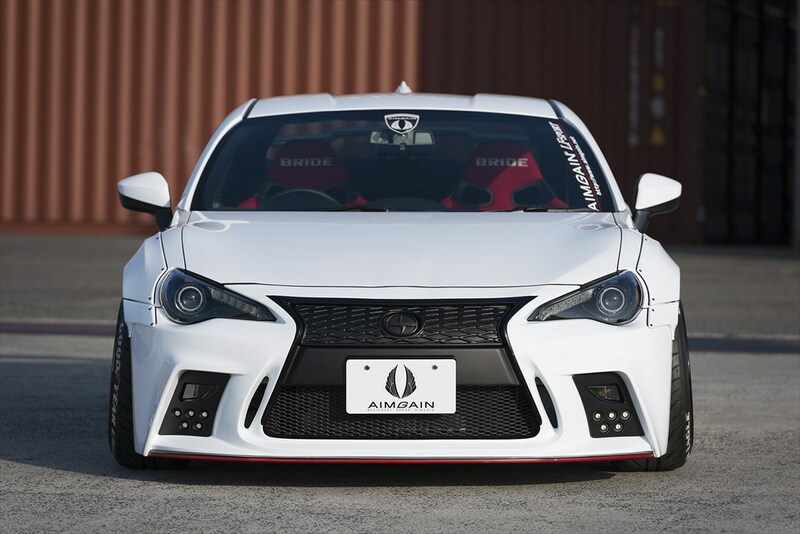 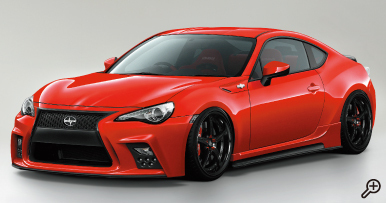 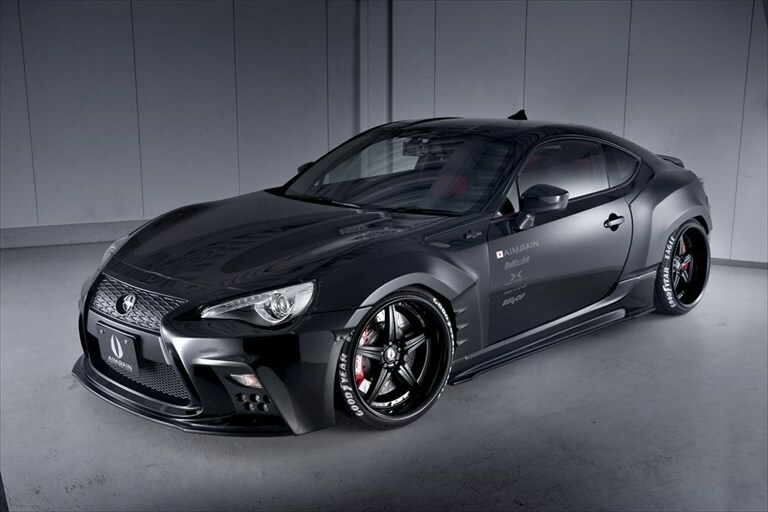 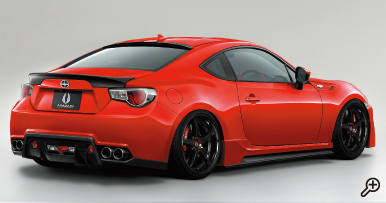 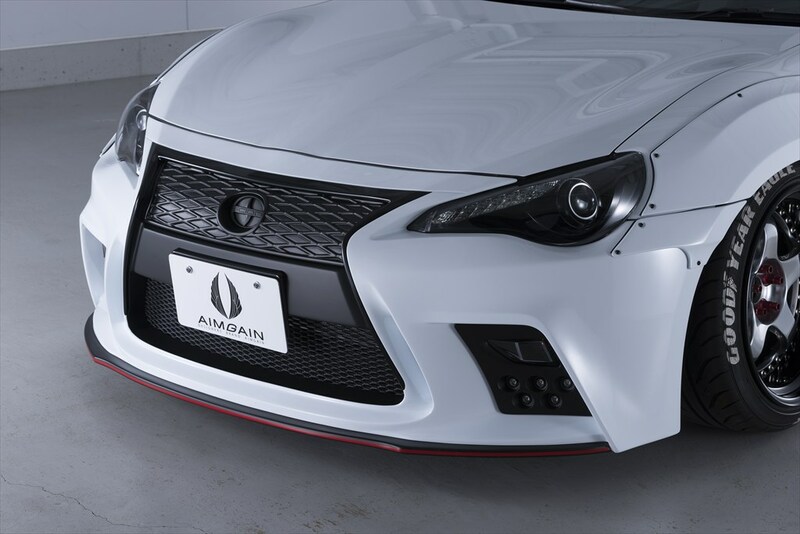 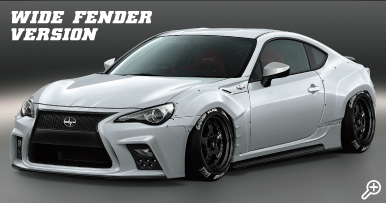 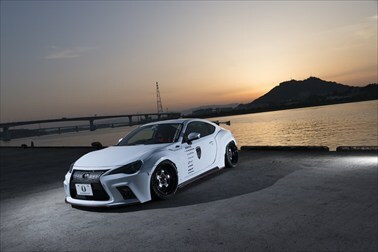 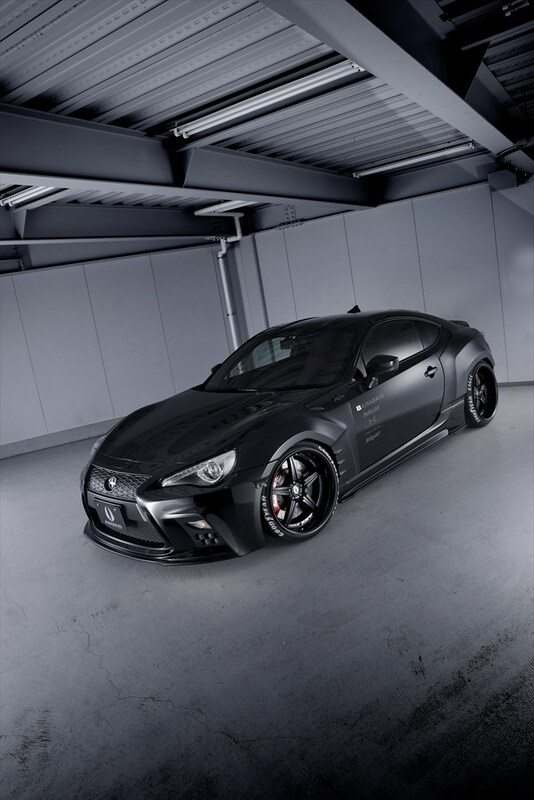 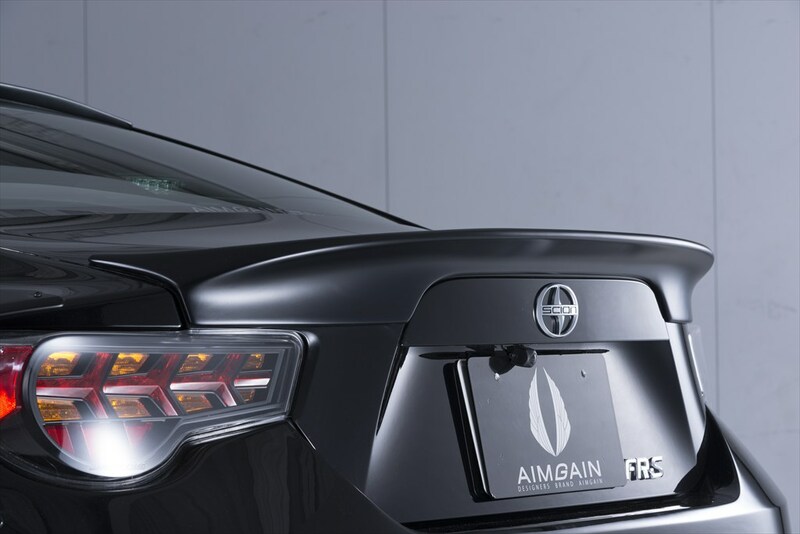 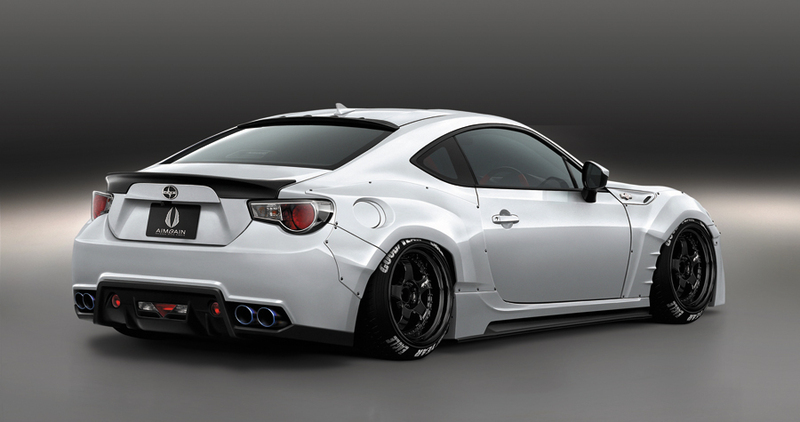 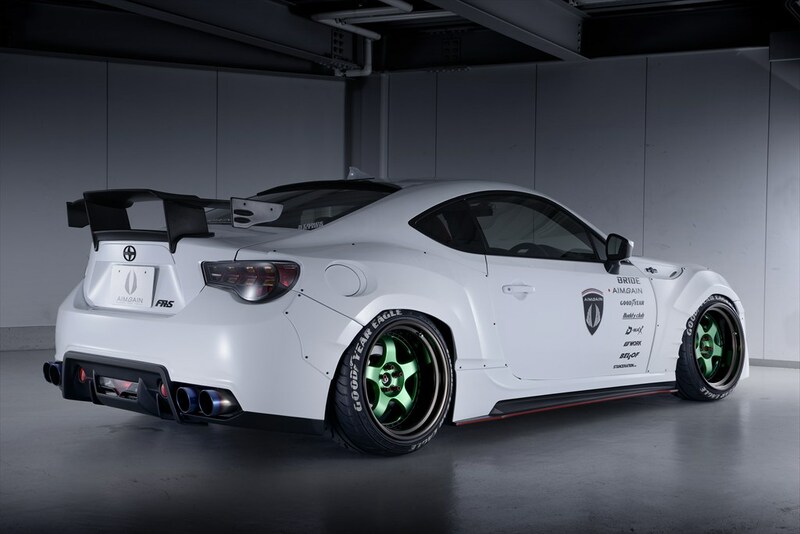 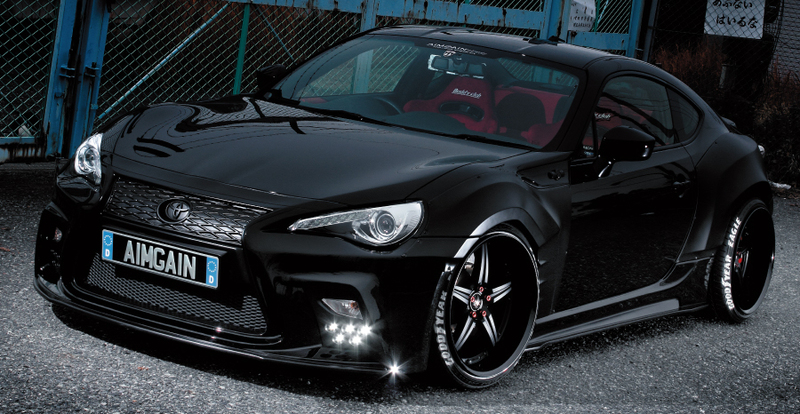 There are 2 typs for TOYOTA 86 “LF-SPORT” of AIMGAIN.Its Wide fender type or Normal fender type. 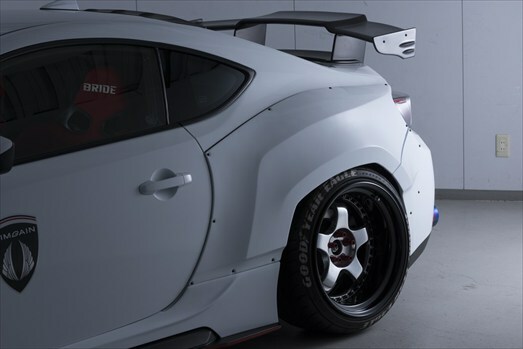 Wide fender type of 86 give a great impact all over the world.Its possible to feel the real thrill of the custom scene authentic. 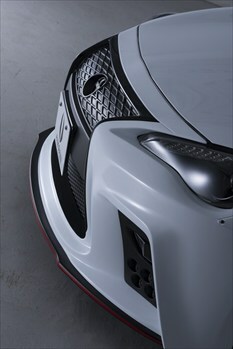 Grill is set in order the front bumper.The lower side of the net is sold separately.Its DUCT MESH. Front bumper is “Spindle grill”.Its luxury styles. The bumper grill is another body molding a net of diamond-shaped. 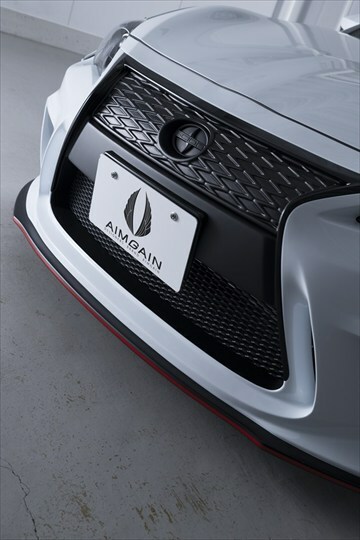 This is AIMGAIN original design to not experience the stock one. 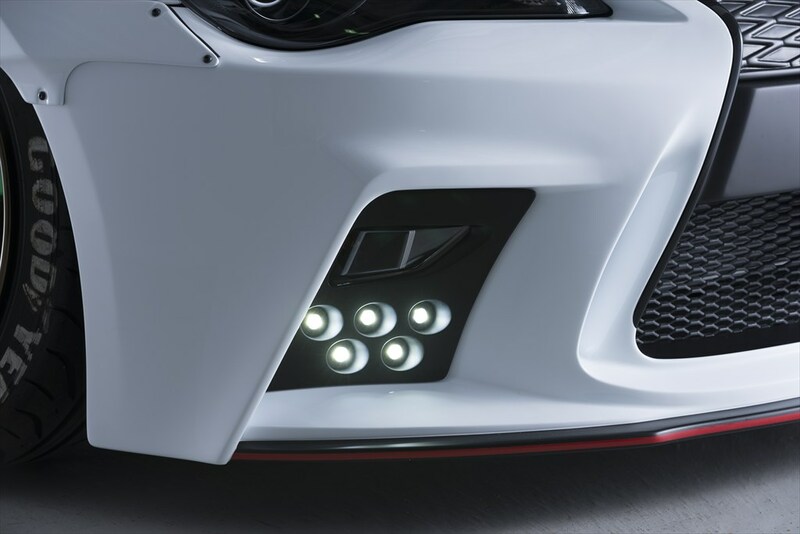 The winker lights are used stock. 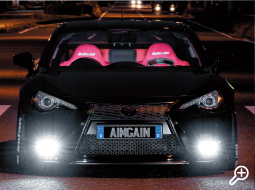 Insert kit made by using LED of 5pcs for accents. 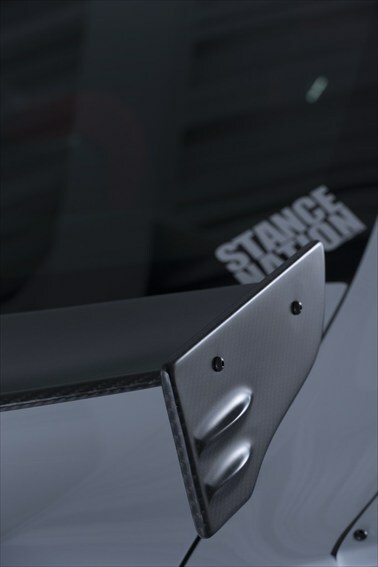 Side step is very sharp. 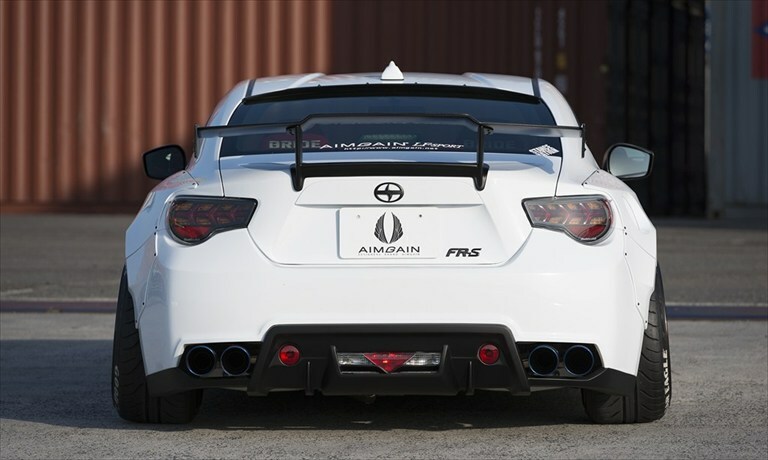 Rear bumper is a dynamic ,even when viewed from any angle. And it has built in round fog light is used the Super car. 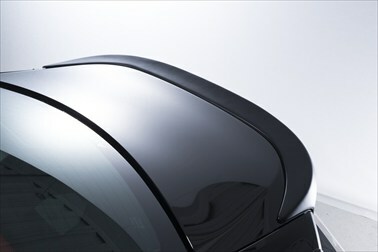 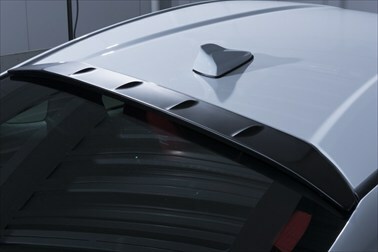 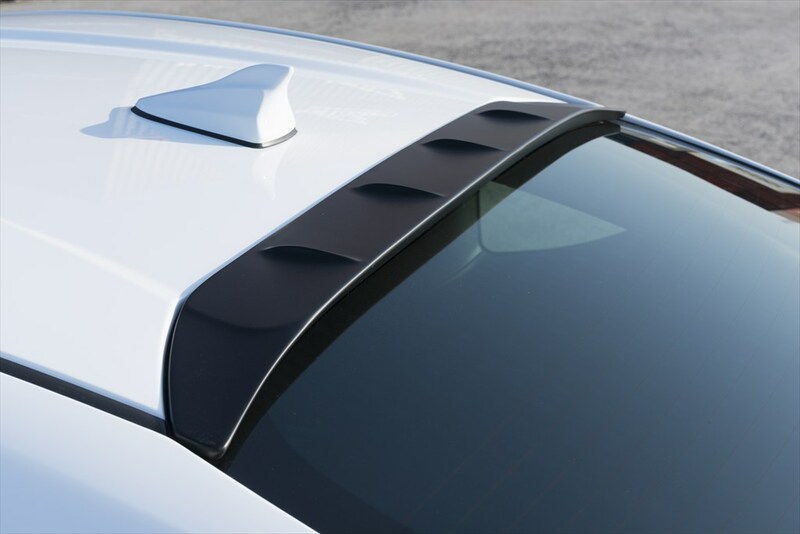 Roof wing have a slit shape. Trunk spoiler has produced downforce and flipped up the ends. GT Wing is designed with sporty without discomfort in the street as much as possible. 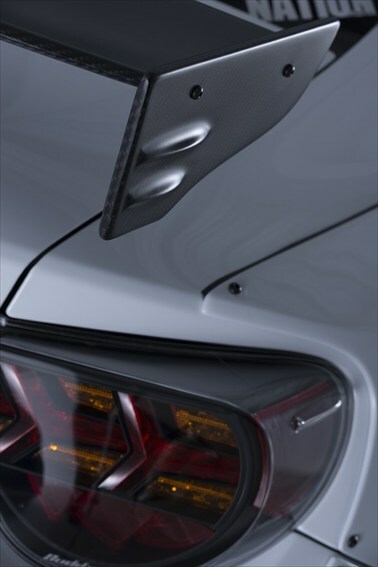 There is also enough functionality.Its made to match the body line of 86 is manufactured from trunk base. 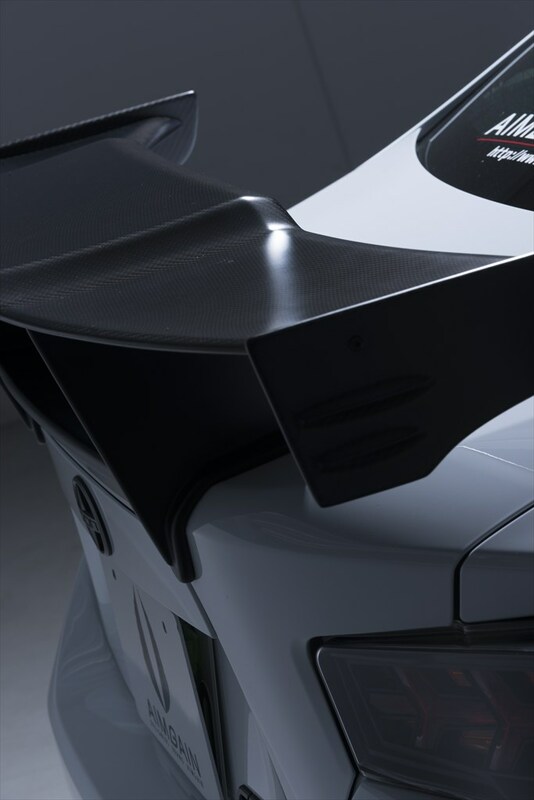 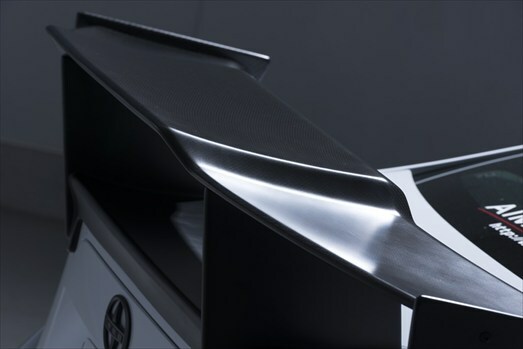 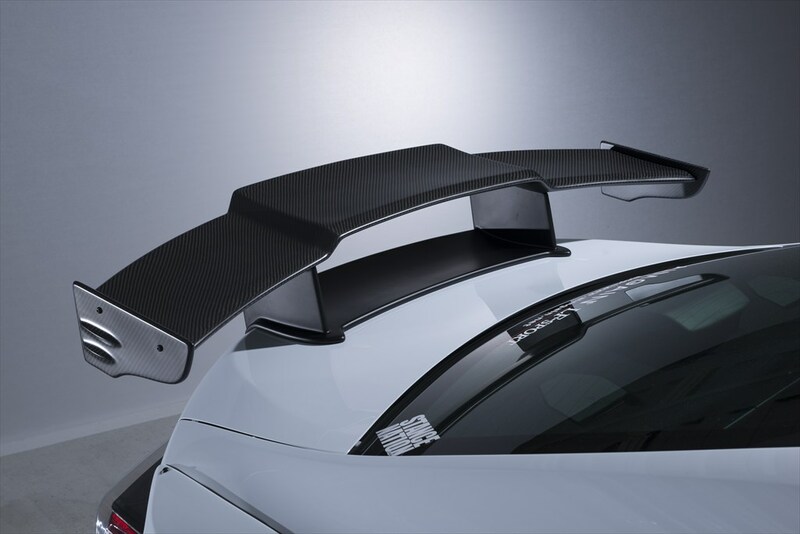 There are carbon type and FRP type of GT Wing. 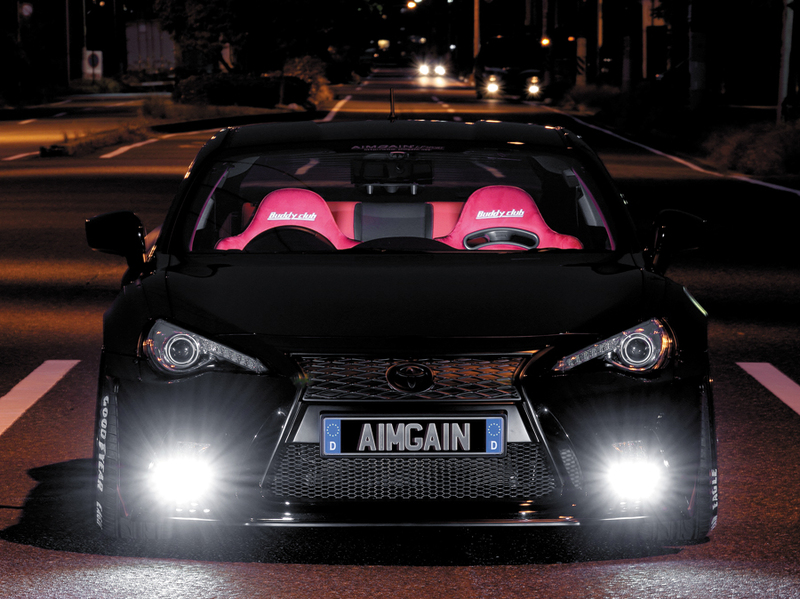 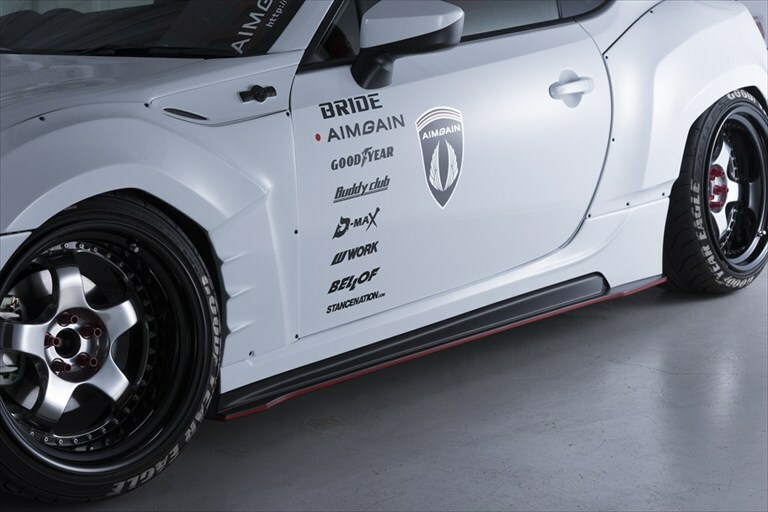 The Feature 86 of AIMGAIN is a fender that has been rebuilt. WIDE FENDER VERSION.One side of the Front width is 30mm.One side of the Rear width is 50mm. It protrudes in terms thicker along the arch of the wheels. 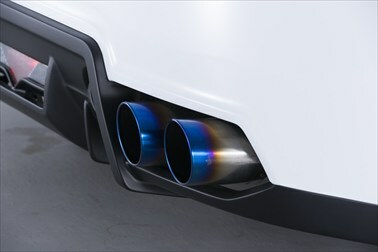 This is a titanium muffler of this aero only.And we are focused on volume of sound,its set intermediate pipe. 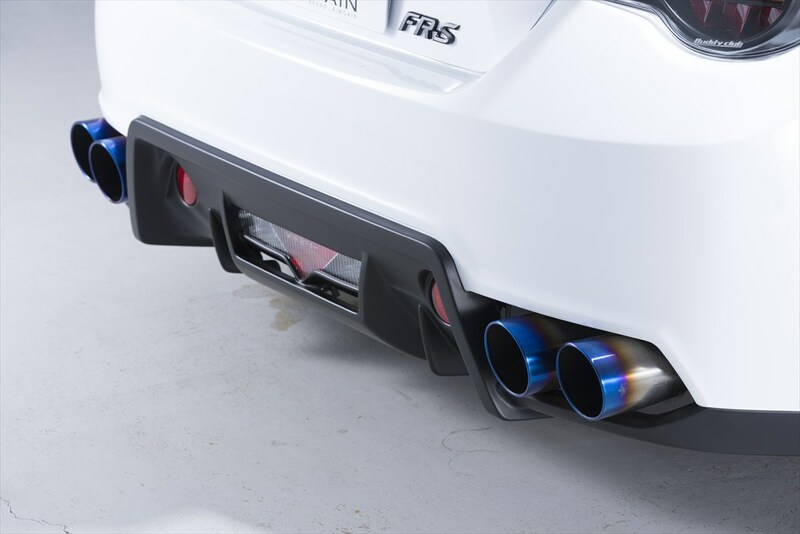 Tail end is made from titanium.